We need your support to continue our legacy of arts without displacement. 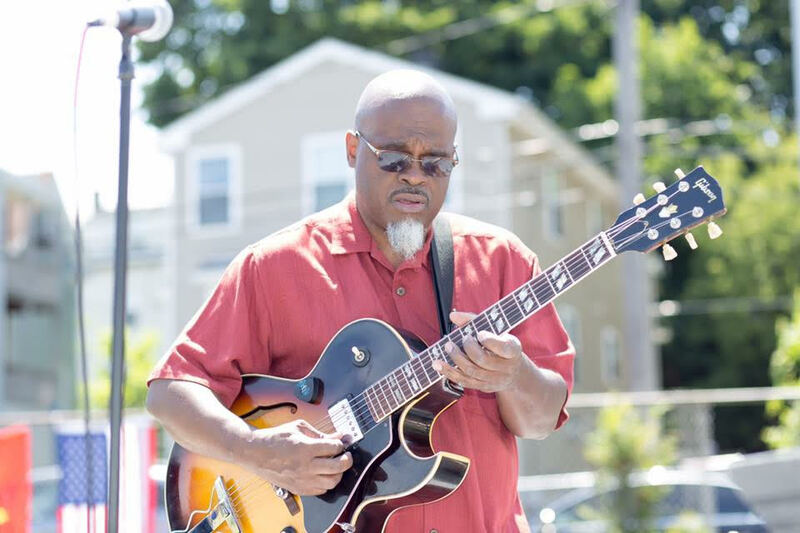 DSNI has a 30-year track record of using arts and culture to build resident power and resist displacement in the Dudley area of Roxbury and Dorchester. Each year, over 500 adults, youth, and families celebrate our vibrant cultural diversity and vision for change at the #DSNIFestival! 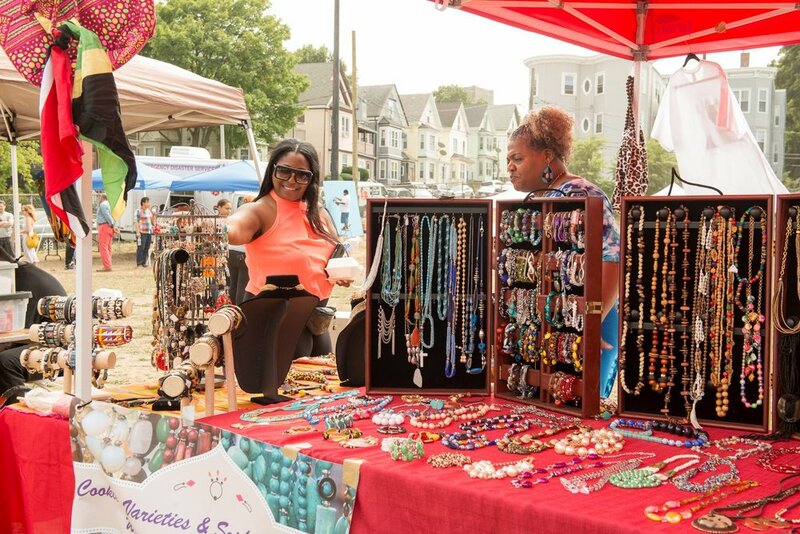 #DSNIFestival highlights include colorful stage performances with an array of traditional music and dances, martial arts, circus, sports, clinics, recreation games, face painting, inflatable entertainment, and a wide array of food and crafts from our vibrant neighborhoods: Cape Verdean, Latino, Afro-Caribbean, African American, Asian, and beyond. We would like to take this opportunity to thank our sponsors for supporting this year's MultiCultural Festival! The Boston-based group makes unique music by taking different styles and sounds and adapting them to jazz. Come to the Multicultural Festival and join us on this musical journey! An all-female group known for the acoustic and electronic fusion of roots music that evokes the African continent. Trinidad artist and writer, Christopher Cozier, has worked in a number of exhibitions regarding contemporary art in the Caribbean. 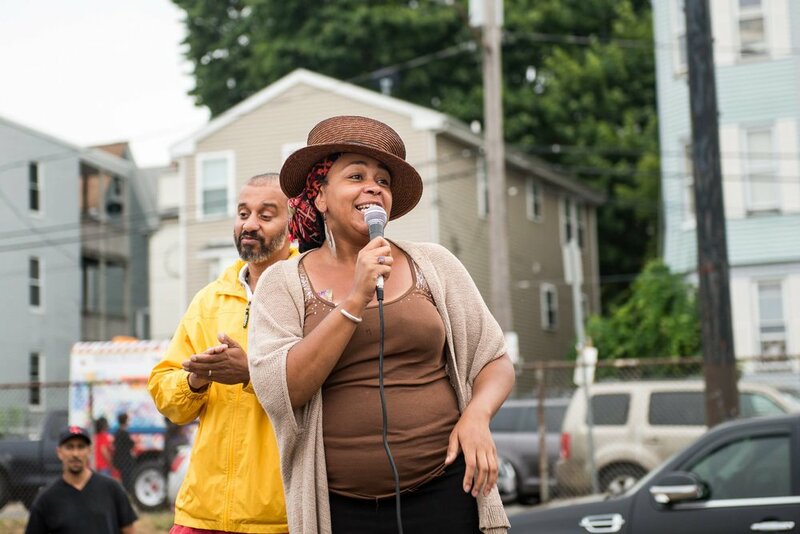 Upcoming artists and part of DSNI Youth, Kiki.D, is joining the celebration with her vibrant and catchy Hip Hop music. Don't miss out! This group uses the arts to overcome social barriers and build community power. Come play with us! 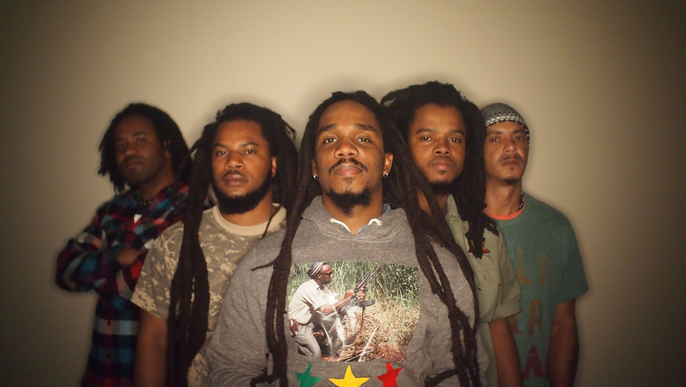 Afrika Rainbow is a music group rooted in reggae that creates music aimed at spreading positive messages and creating a lasting impact in the world. SambaViva is a dance ensemble focused on promoting Brazilian culture. Come dance with us! 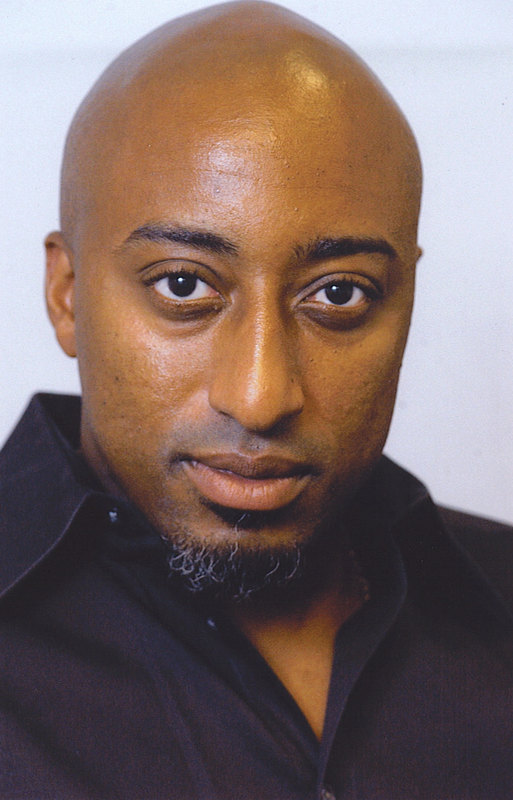 The working actor and now adjudicator for the Massachusetts Educational Theatre Guild, Naheem Garcia, will be the Master of Ceremonies of this year's Multicultural Festival.